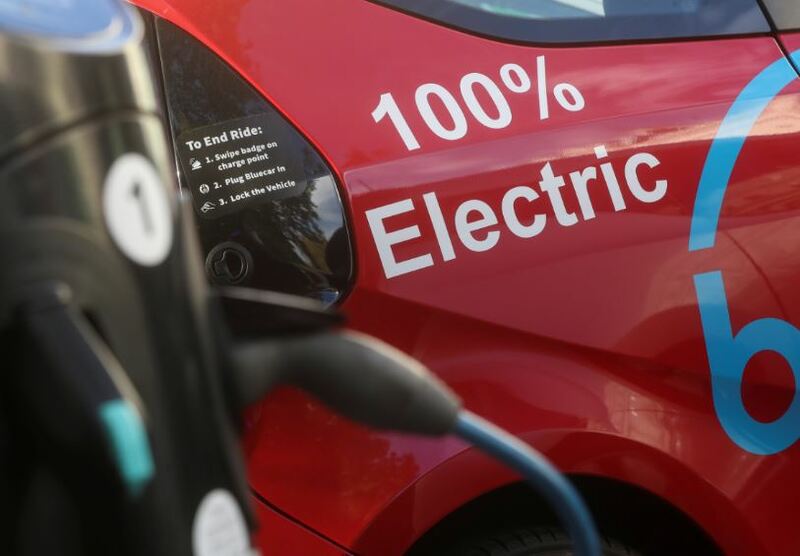 Lifting the cap on electric vehicle tax credits could lead to dire consequences for Americans who are struggling to stay ahead of their finances, according to a Washington, D.C.-based public policy group. Eliminating the cap would likely cause personal household incomes to plummet, with a reduction of about $610 per household between 2020 and 2035, the NERA Economic Modeling noted in a report published Monday. It would also benefit wealth Americans more than low-income earners. Electric vehicles account for less than 1.5 percent of new vehicle sales and make up less than 0.5 percent of the total on-road vehicles in the U.S. as of 2017. The tax credit, which is designed to increase purchases, creates a trap of concentrated benefits and dispersed costs, wherein lifting the cap shifts income from the working poor to wealthy electric vehicle owners, the report notes. The report also assumes electric vehicles, because of technological hurdles and failure to overturn the market, will continue being a toy for the rich. Gas-powered vehicles will be a staple of the automotive industry, especially for those without the discretionary incomes required to purchase an electric vehicle. The tax credit is a burden on American families, according to American Energy Alliance President Thomas Pyle, whose group provided copies of the report to lawmakers Monday on Capitol Hill. “As Tesla’s Elon Musk and GM’s Mary Barra continue to lobby Congress to extend the electric vehicle tax credit and eliminate the manufacturers’ cap, this study confirms what we have been arguing for years,” Pyle said in a press statement attached to the report.